Elevate your entertainment with the VIZIO M-Series M-Class 4K HDR Smart TV. 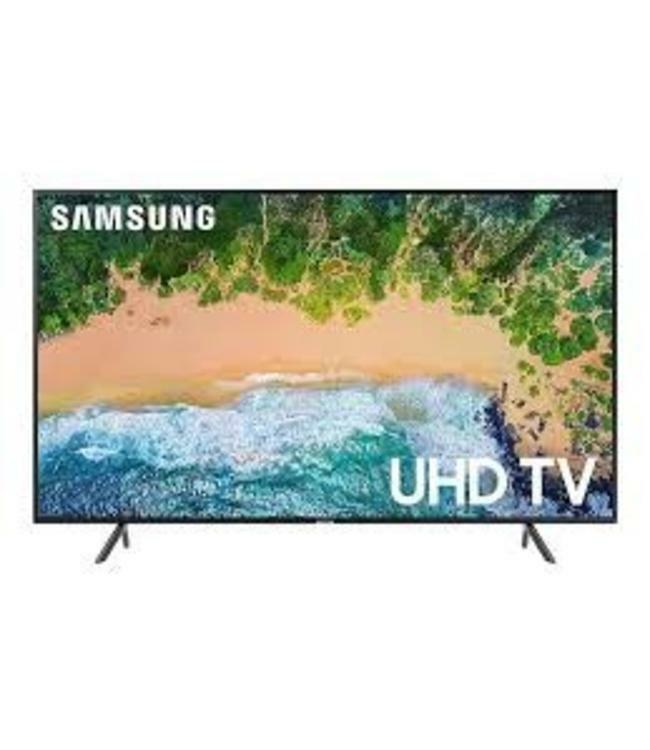 The M-Series offers step-up advancements to produce bolder colors, breathtaking clarity, crisp contrast, and impressive smarts - all wrapped up in a beautiful design. 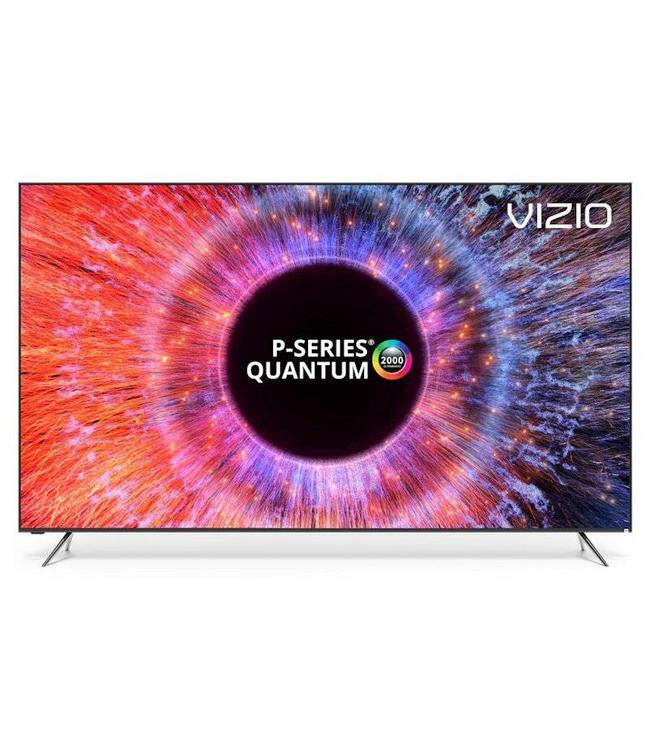 With HDR tec Read more..
Elevate your entertainment with the VIZIO M-Series M-Class 4K HDR Smart TV. The M-Series offers step-up advancements to produce bolder colors, breathtaking clarity, crisp contrast, and impressive smarts - all wrapped up in a beautiful design. With HDR technology, the M-Series set reveals extraordinary detail, depth, and texture in every image. The powerful Active Full Array Plus backlight produces radiant brightness to make every pixel come to life, with 40 local dimming zones that keep black levels and contrast picture-perfect. VIZIO SmartCast is TV your way. Browse favorites like Netflix and YouTube right on the TV using the included remote or SmartCast Mobile app. Stream content from thousands of Google Chromecast-enabled apps. A sleek edge-to-edge screen design creates a more immersive viewing experience, making theM-Series a perfect upgrade for any room. It's time to enjoy the colors, contrast, clarity, control options, aesthetics, and smart features you truly deserve.